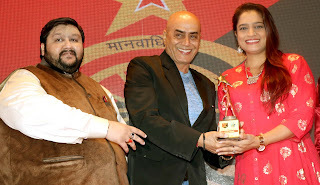 Anup Jalota, Sneha Ullal, Jasleen Matharu, Johny Lever , Rahul Roy, Nikita Rawal ,Vikrant Anand and others received Dr. Babasaheb Ambedkar Nobel Awards . 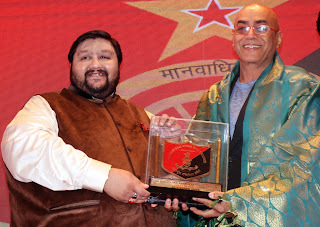 Sunny Shah, Founder of International Human Rights Council has organized 4th edition of Dr Babasaheb Ambedkar Nobel Awards 2019 at Sea Princess Hotel, Juhu where he invited lawyers, doctors, ministers, Income Tax department, sports person , architectures , actors from film and TV industry , fashion, retail and journalist from print media and channels. 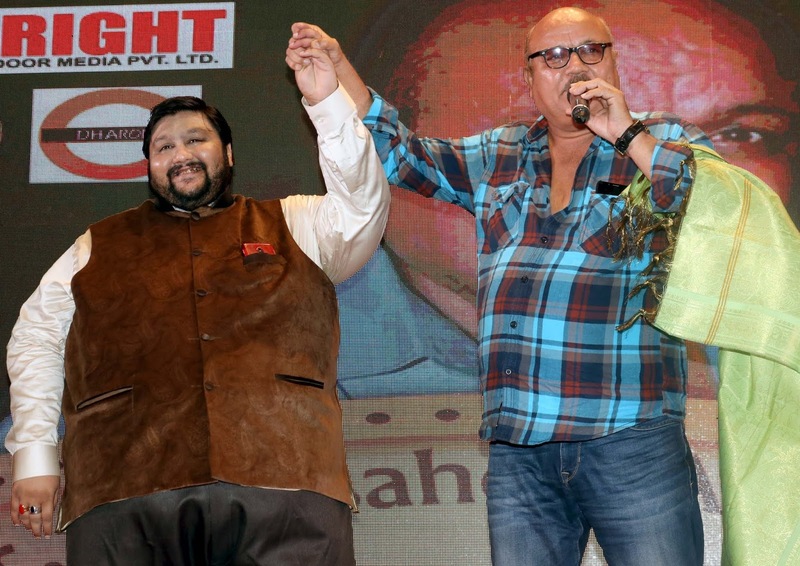 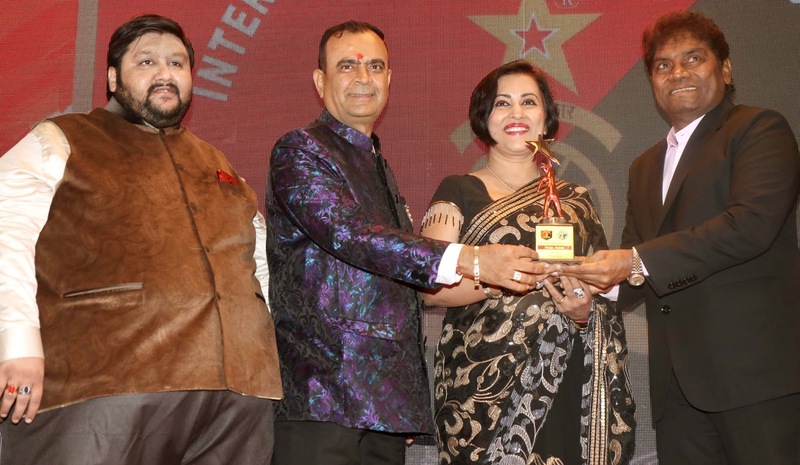 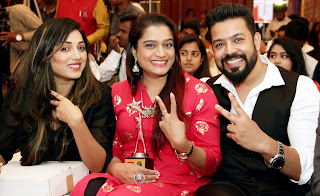 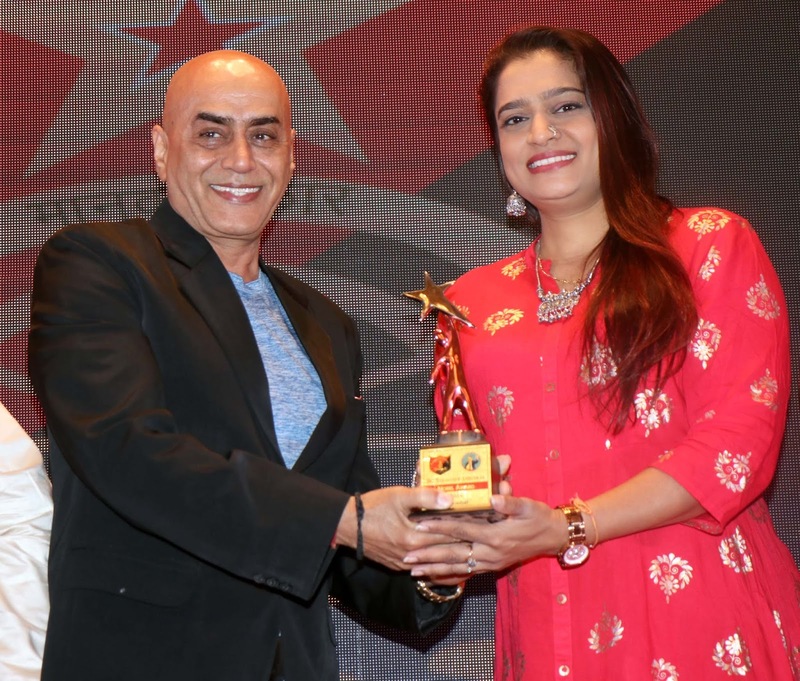 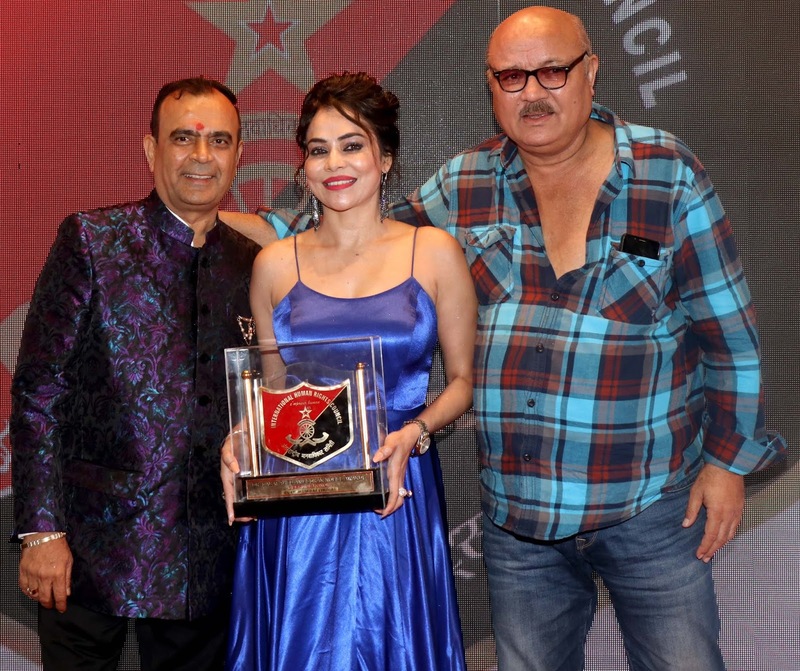 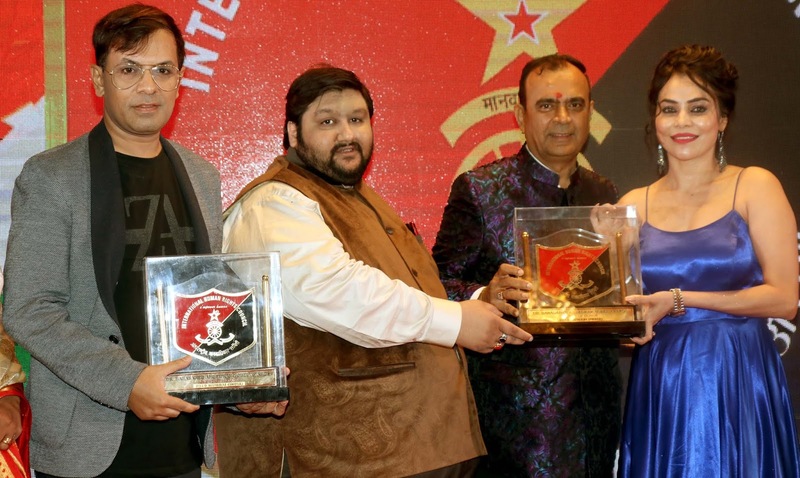 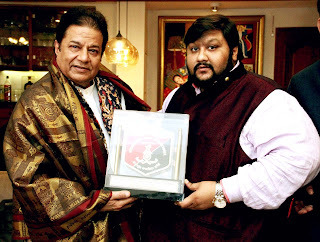 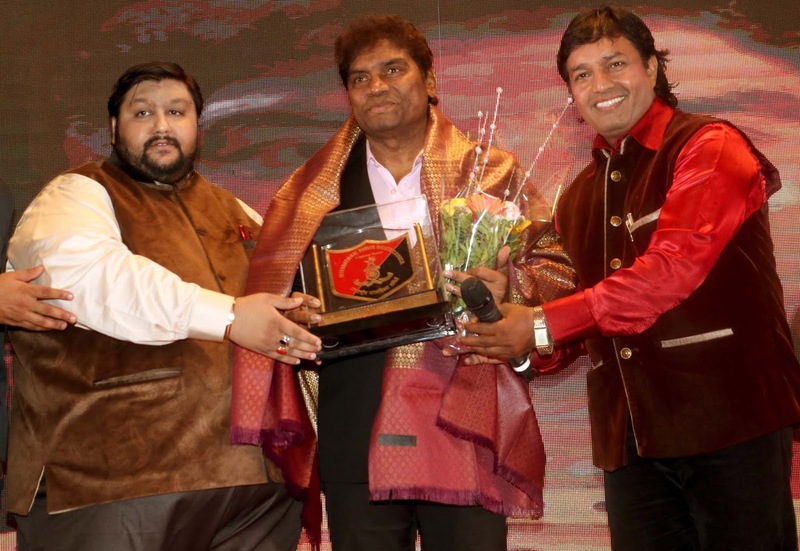 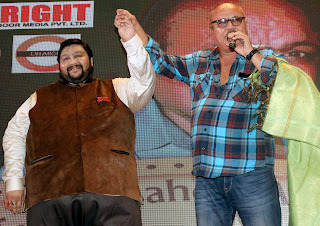 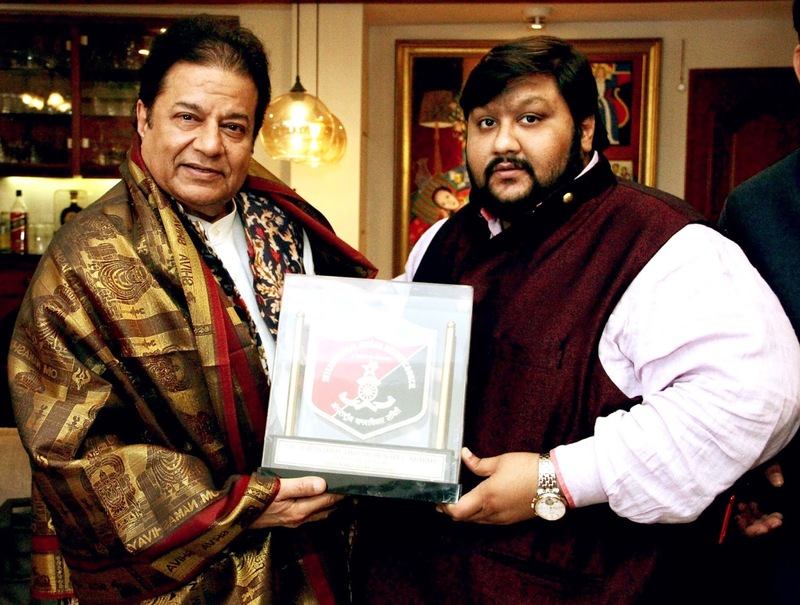 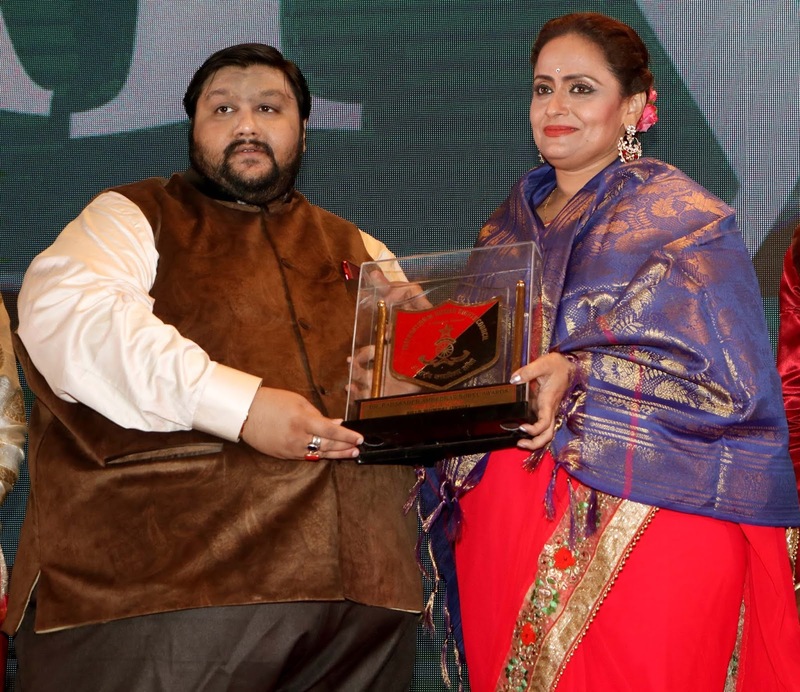 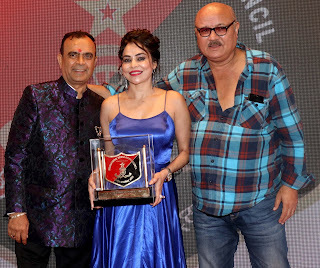 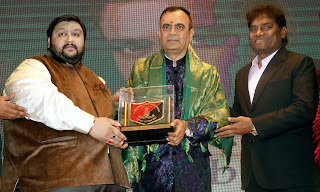 Padamshri Anup Jalota, Rahul Roy, Johny Lever, Singer Madhushree, Arun Bakshi , Big Boss Fame Jasleen Matharu, Vikrant Anand, Vaishnavi, Nikita Rawal, Ekta Jain, Sunil Pal , Yogesh Lakhani of Bright Outdoor and others came to receive the award. Amit Tyagi from Aajtak received the award for best TV show Saas Bahu aur Betiyan, Iqbal Parvez got best reporter ND TV India, Abhishek Sharma received best Entertainment head India News, Sudhanshu Kumar received best Digital company.